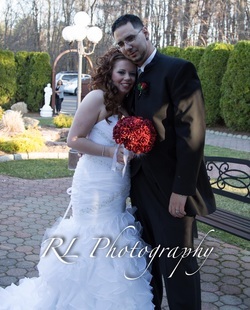 Congratulations to Danielle & Emanuel on their beautiful spring wedding! Thanks to all of their family and friends who attended and made their wedding a memorable and unique experience. Full photo galleries of their wedding are expected to be ready for guests to see by Tuesday, April 30, 2013. Please click here or on their picture. Also below is our quick video log of some the wedding highlights.